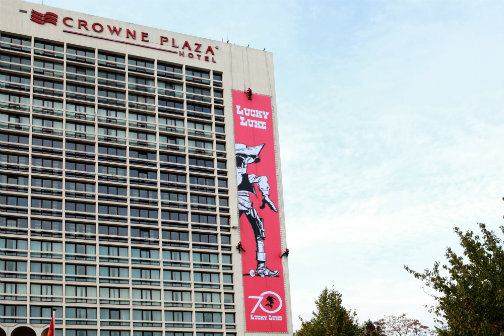 Hip hip hurray: Lucky Luke turns 70 this year! “Shooting faster than his shadow” since 1946, the famous comic strip cowboy has become the third most popular comic book character worldwide, after Tintin and Asterix. That calls for some serious birthday celebrations, together with the publisher of Lucky Luke at the Flemish and Dutch market, Ballon Media!